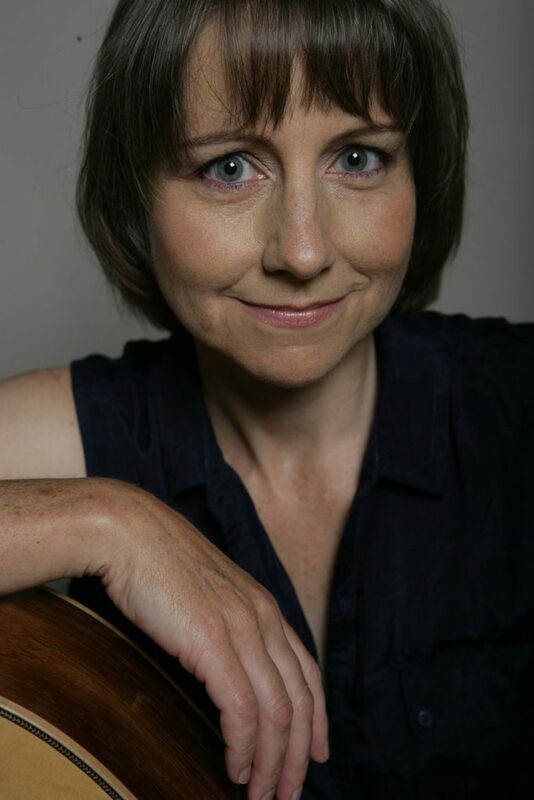 Liz Simcock writes songs and performs them in folk and acoustic clubs in and around the Southeast and beyond. In 1999 she featured on the Playpen Album of New Acoustic Music alongside Eliza Carthy, Billy Bragg, Eddi Reader and Kathryn Williams. Since then she has trodden an independent path, gaining a growing reputation as a performer and songwriter. Liz counts Richard Thompson, Clive Gregson, Boo Hewerdine and Joni Mitchell amongst her main songwriting role models. Her fourth album (Friday Night Train Home) was released in 2013, featuring the virtuoso backing of Dave Ellis on guitar and Boo Howard on bass. In 2015, 2017 and 2018 Liz toured with Clive Gregson, initially revisiting the Gregson & Collister songbook and then showcasing a new Gregson & Simcock album Underwater Dancing featuring brand new songs from the Gregson pen.